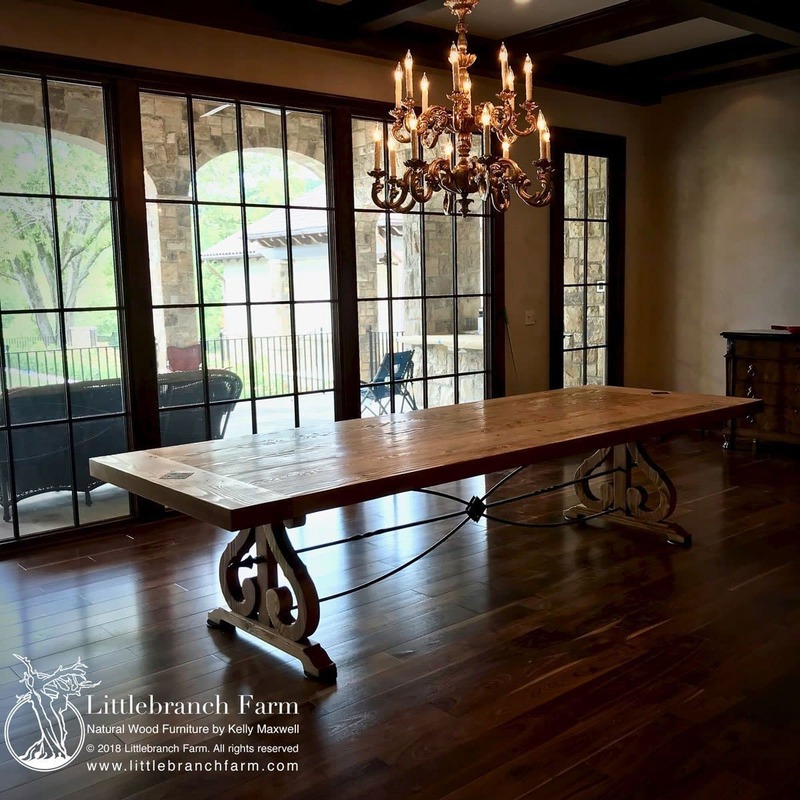 Please call or email to discuss available table sizes and options! 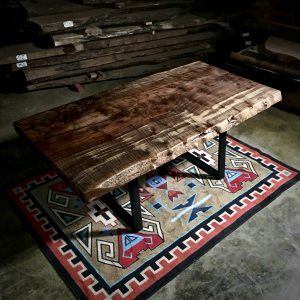 Live edge slab dining table made from natural wood slabs native to the USA. 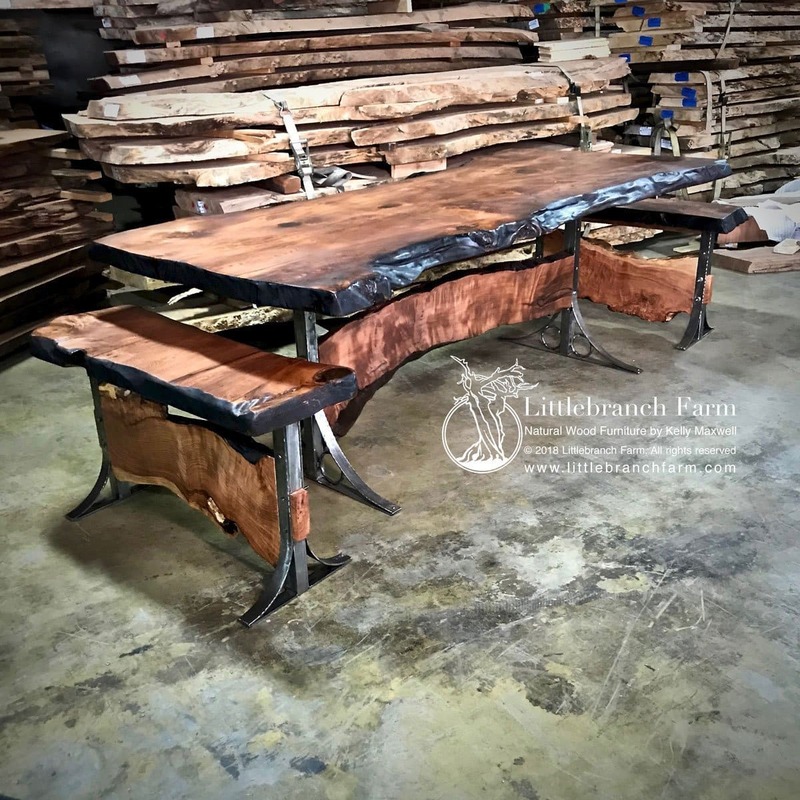 Wood species such as Claro Walnut and old growth Redwood. 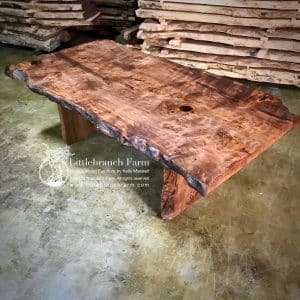 Along with natural wood species like Black Oak, second growth redwood and Big Leaf Maple. 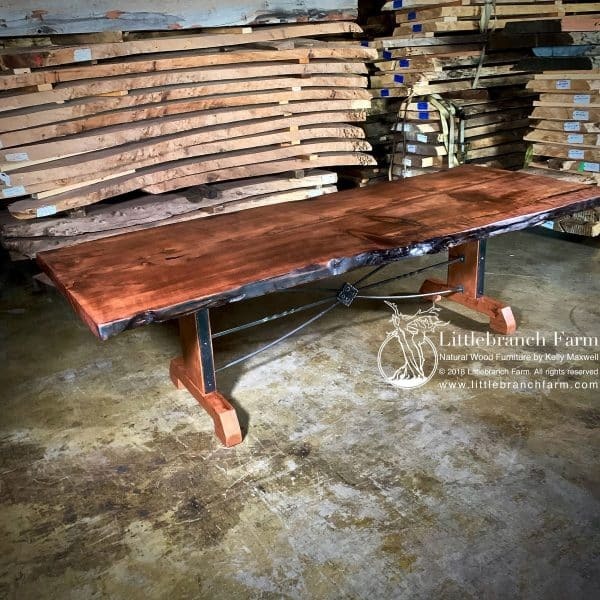 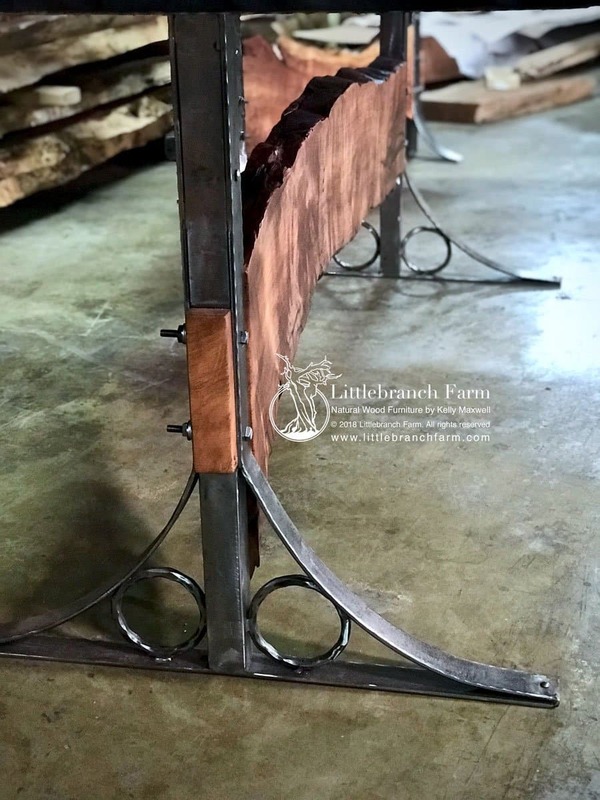 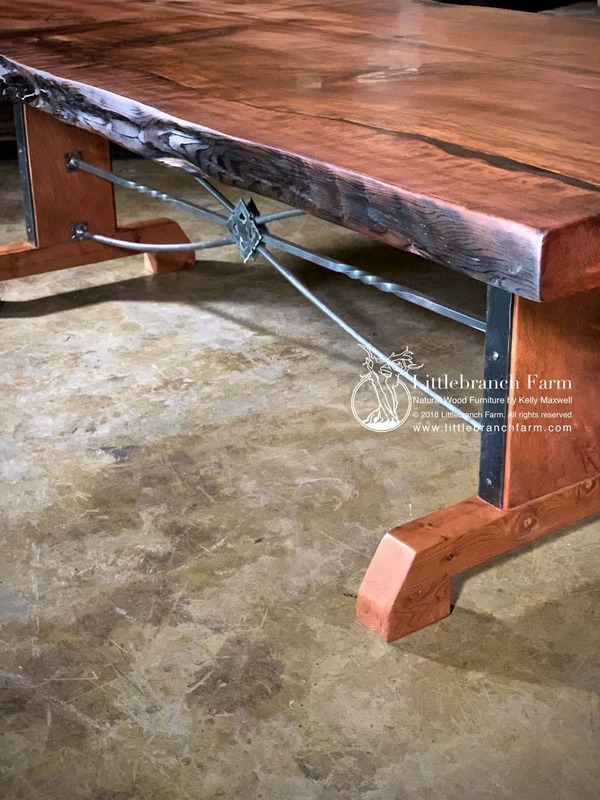 This rustic farm table design also features custom forged metal and wood base. 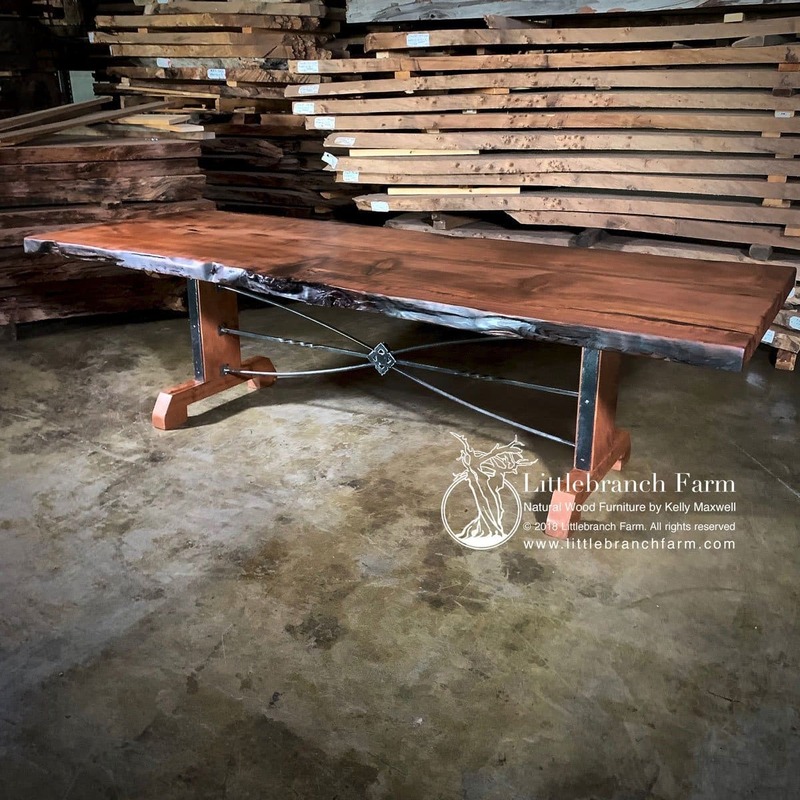 Also, this rustic dining table design is available in sizes up to 20′ in length. 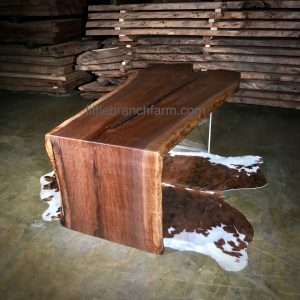 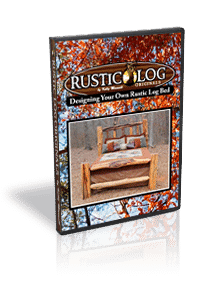 We specialize in natural wood furniture designed and built from live edge wood slabs. 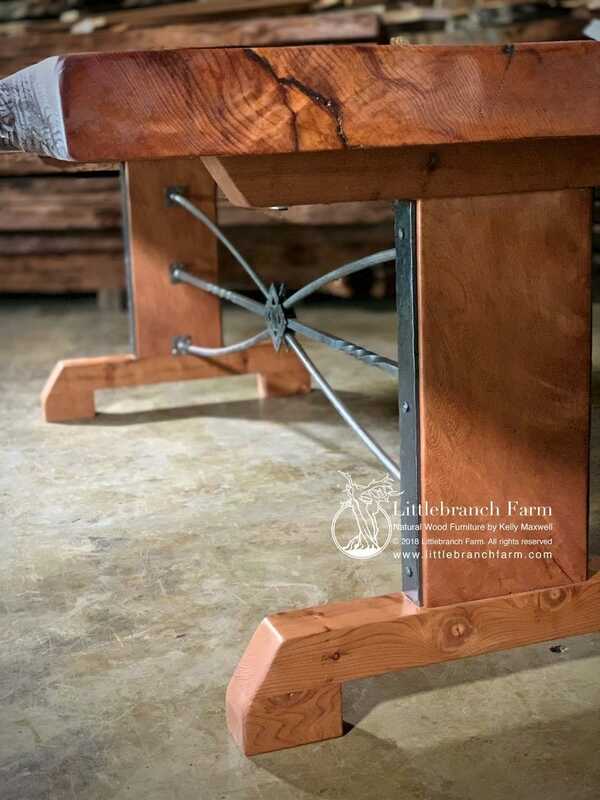 Whether a rustic dining table or a rustic vanity each piece is one of a kind natural wood furniture.